Whether you need carpet for the stairs, hallway, dining room or living room, we will help you pick the right carpet for every room in your home. 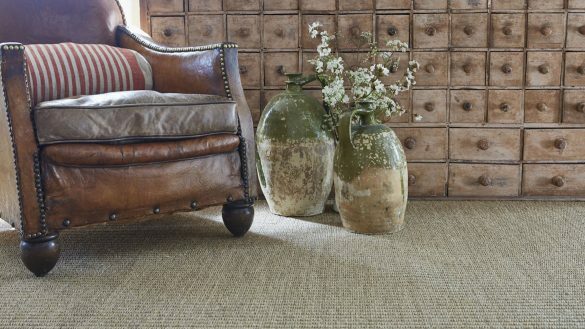 A quality carpet gives you years of service, whether you choose traditional woven carpet, a tufted or wool carpet. Carpeted floors also provide safe flooring, being slip resistant for children and pets and dampens unwanted noise in your home, making it ideal for family homes. We stock all types and with a choice of colours, there’s one to complement any room in your home, providing you with warmth in winter and a luxurious feel underfoot. Whether you have decided exactly what you are looking for or need some advice, send us an enquiry and we will get back to you with more information and recommendations, alternatively give us a call or visit the showroom to speak to us directly. You will also need to decide which carpet fibre is right for your room. Although we are on hand to provide advice, here are some helpful pointers to get you started. Wool carpet is the traditional carpet fibre and the most luxurious. Its resilience, resistance to soiling, low flammability and being easy to clean make it the most common carpet fibre to use. Fibre blends, wool can be blended with a percentage of synthetic fibre such as nylon or polypropylene to achieve a combination of the best fibres from each material (80% Wool and 20% Nylon 80% Wool, 10% Nylon and 10% Tuftbond 50% Wool, 40% Polypropylene, 10% Tuftbond). These carpet blends are suitable for all rooms in your home. Polypropylene provides a good value for money carpet being a strong fibre which is durable and very stain resistant. Polyester carpets, this type of fibre is ideally suited to bedroom and bathroom carpets because of its soft feel. Why choose a carpet from Olympic Carpets? 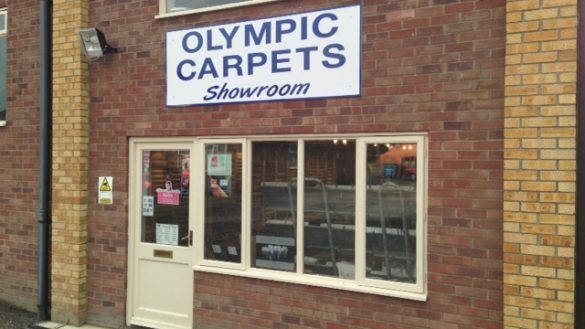 At Olympic Carpets we supply and fit a vast range of high quality carpets and flooring from lightweight carpets for your bedroom through to durable carpets for high density traffic areas such as your hallway and stairs. 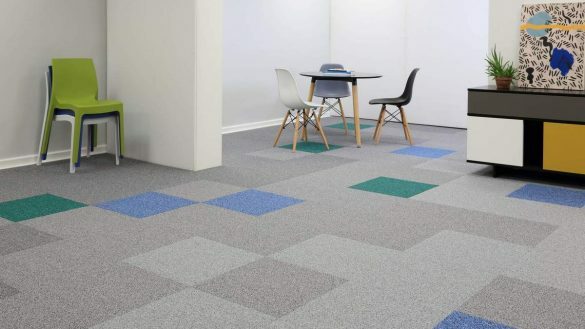 We work closely with manufacturers such as Abingdon Flooring, Associated Weavers and Lano. Our years of experience in the flooring industry have allowed us access to purchase our stock directly from the manufacturers, a cost saving that we can pass onto our happy customers. With a team of experienced staff on hand, including employed fitters, we will help you choose the perfect carpet for your home and you will be dealing with a local business face to face.